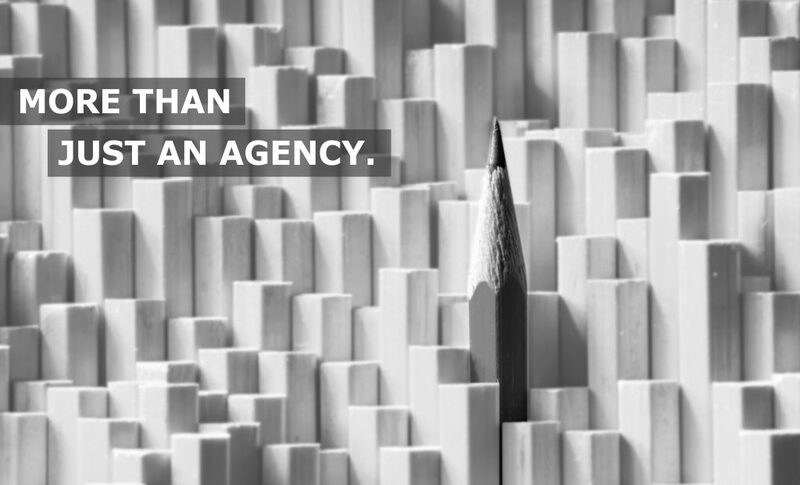 We’re an independent, integrated, communication agency that believes in the power of more. And we’re proud about it! In a world where alliances and multi-faceted abundance implies success, we’ve held our own for over 25 years now, and we’ve done it very well. But as is with time, a lot has changed since we first opened doors in 1991. Sure enough, we’ve changed too. We’ve grown. We’ve evolved. We’ve learnt a lot along the way. However, some things haven’t changed one bit – the way we think, the way we think about thinking, and, obviously, our ability to deliver more. And there’s a lot ‘MORE’ where that came from. It’s also quite evident in our logo. Notice the ‘greater-than’ symbol, proudly posing in the X? Yes, we offer things greater than our clients’ expectations. We simply offer more! But we do less. You know, less noise, less time, less exploitation of clients, less bull, and that sort of stuff. You see, we believe in building brands and growing with them. And we’re also pretty comfortable being the geniuses behind the scenes, but sometimes, people do want to know more. If you’re one of them, take a look at our work to see what more translates into.